Below you will find a list of the upcoming events. 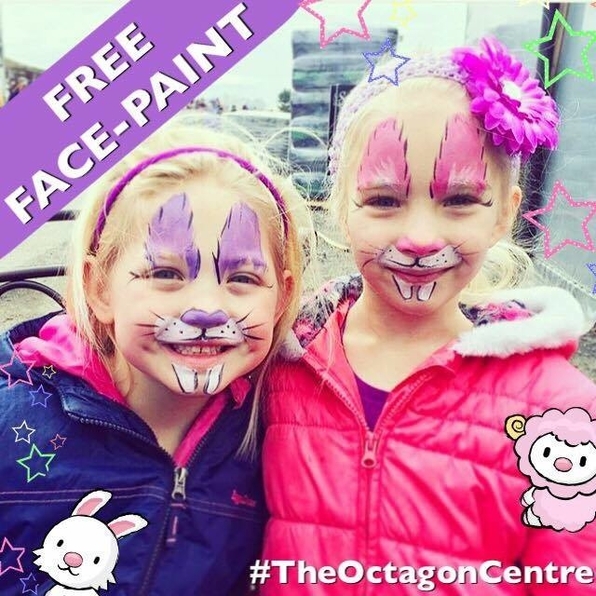 EGG'CELLENT FREE FACE PAINTING | 20th April, 11am - 4pm. 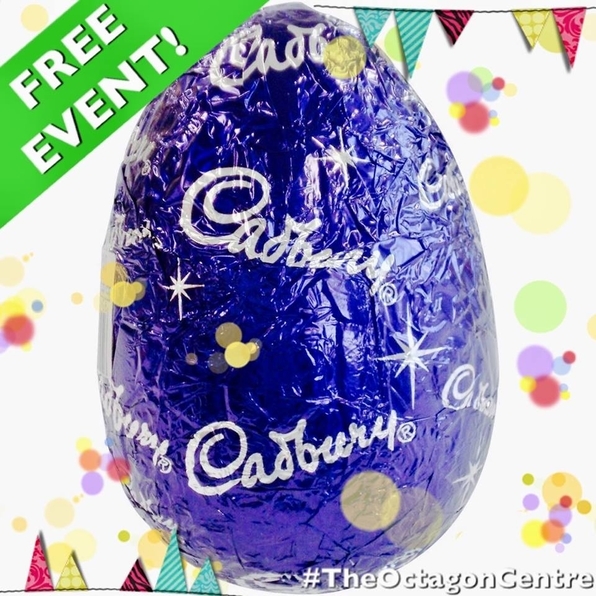 Join us on the 20th April 11am–4pm for some egg'cellent fun! THE BIG EGG GIVEAWAY! | 20th April, 11am - 4pm. 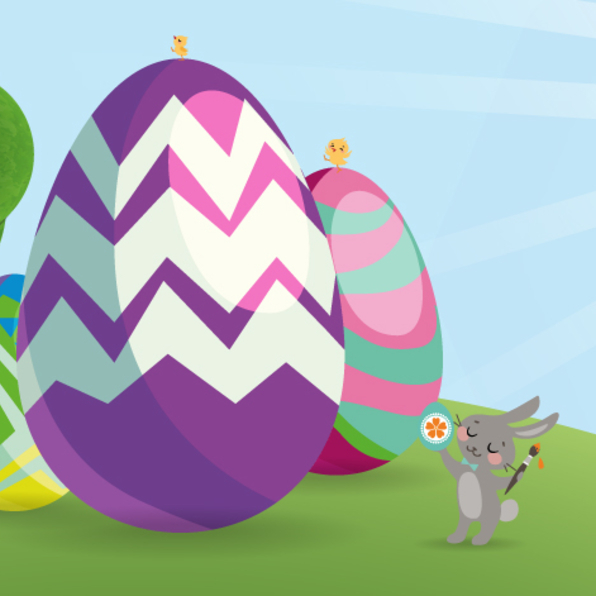 Don't miss The Octagon's Giant Easter Egg display, 16th - 20th April in partnership with 4 local nuseries and sponsored by The National Forest Adventure farm. Feel Fab Look Fab Market returns!